I almost always travel the back roads of Sonoma County whenever I have to go somewhere. Usually, I’m driving my teens to school or work or to visit a friend in another town. 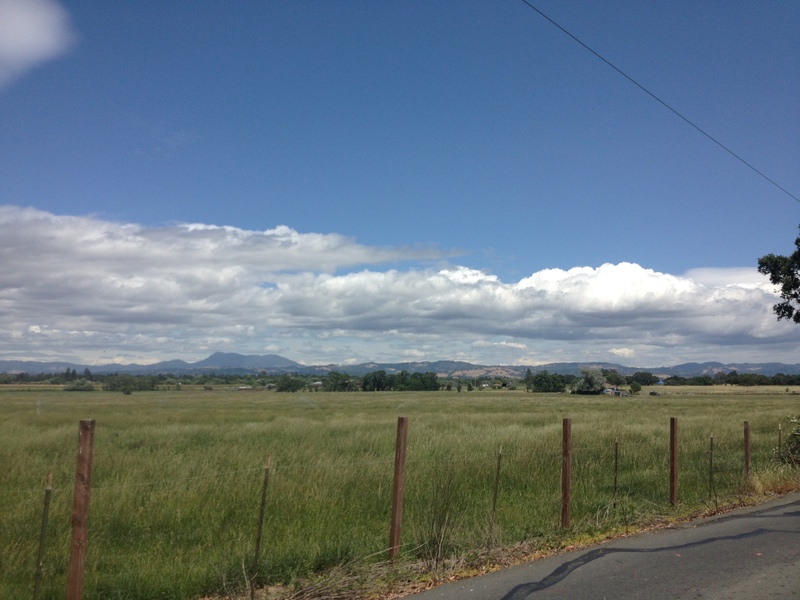 I love Sonoma County and all its country roads, and even though I would definitely classify my job as a rigorous Taxi Mom, it’s all worth it for the widespread country views which I adore and soothes my soul. Views of golden rolling hills or wide, flat grasslands combined with pastures and lazy cows and fluffy clouds or clear blue sky days that go on forever is the norm. Every time I go for a drive it is all worth it! My last outing I decided to go off my beaten paths and explore the small produce stands here and there. 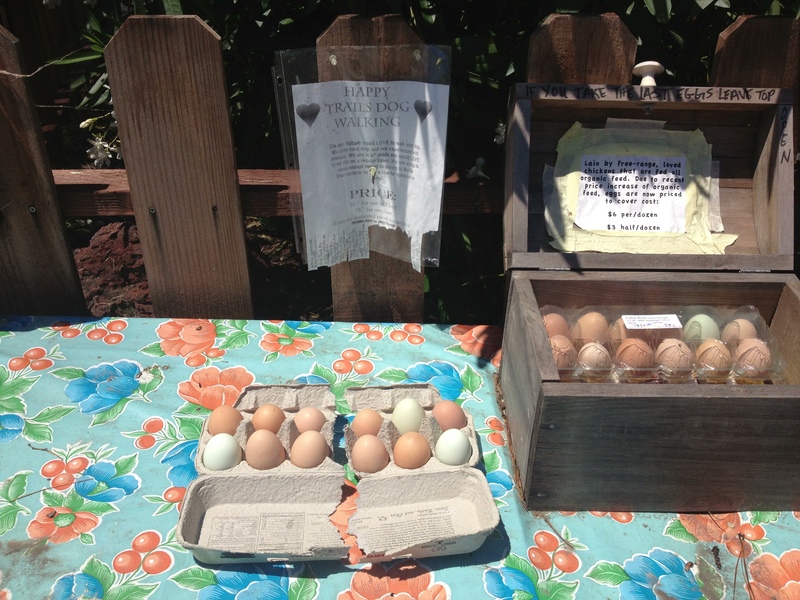 First stop, after dropping my daughter off at work driving from Santa Rosa to Sebastopol a (20 minute or so drive), is my little, newly discovered egg stand on the side of the road by Ragle Ranch Regional Park. Fresh farm eggs! Years ago I raised my own chickens and eggs, but for a long time now I have been reduced to shopping for eggs in the local grocery stores. Fresh eggs are so much nicer than supermarket chain eggs. The yolk is bright yellow in color and full of flavor. Brown eggs and blue eggs from Araucana chickens are such a delight for me to see and to bring home! And if I walk along the fence in the park I can visit the flock of chickens from where my eggs came from, so I know they are the real, fresh deal! The eggs are pricey because of the cost of feed for the chickens but I don’t mind, I’m keeping them healthy with their favorite grain; the owner smiling and my new fresh egg habit going! 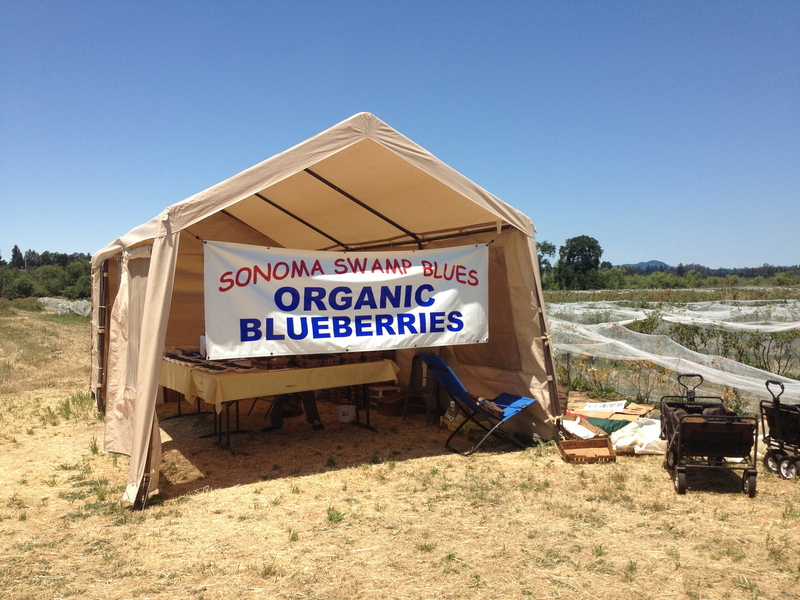 Next stop, on my way home by the gorgeous Laguna de Santa Rosa off High School Road is The Sonoma Swamp Blues Organic Blueberry farm, (Oh, yum!). Throughout the late winter and early spring I have been watching the farmers cultivating their blueberry bushes from afar while driving and I just couldn’t wait for the season to begin! 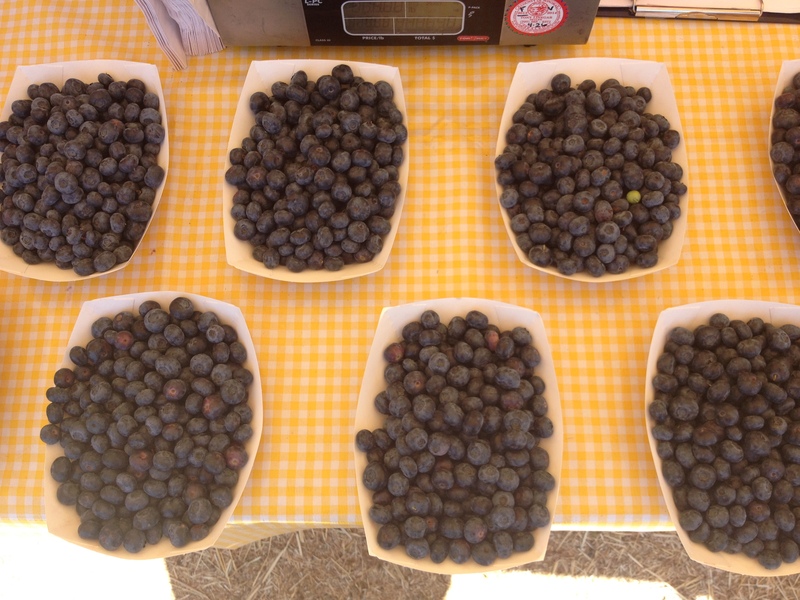 Summer is here at last and the blueberries are in huge delicious form. Big containers, full of large juicy, organic, indigo colored blueberries line the counter. This is my second year of buying blueberries from the stand so I can make my blueberry muffins, pancakes and fruit yogurt to name a few. 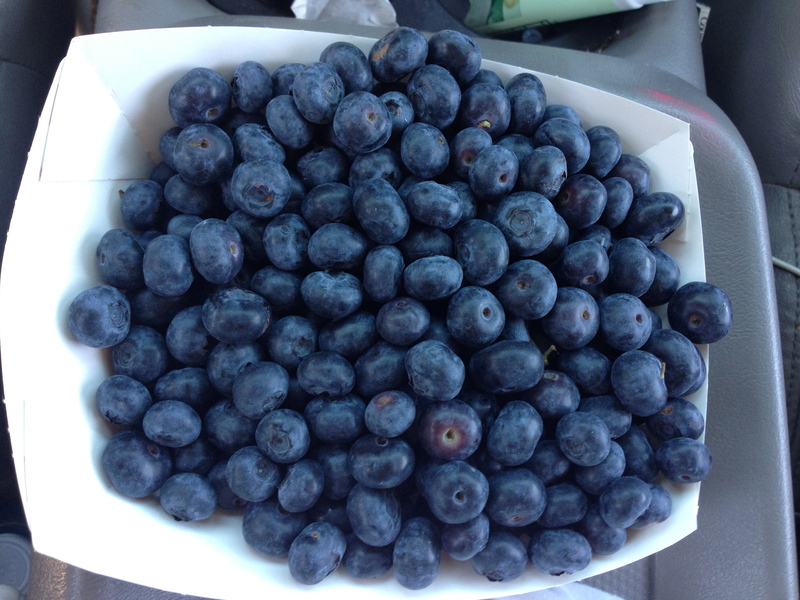 I love my blueberries grown on the Laguna Swamp land. I figure the soil must be rich in nutrients to grow such delicious blueberry bushes. When I see the Sonoma Swamp Blues tent with its big banner sign it always makes me feel somehow like I’m taking apart in Louisiana’s bayou living! Next Stop, winding through the back roads, I have to cut over (just once), to Hwy 12 to pick up my fresh strawberries at the little stand there. Oh my gosh, so worth it! The owners are super friendly and begged me to take pictures of their fruit. (Honestly, they didn’t need to because my camera was out already), the strawberries and blackberries were asking permission to be photographed! 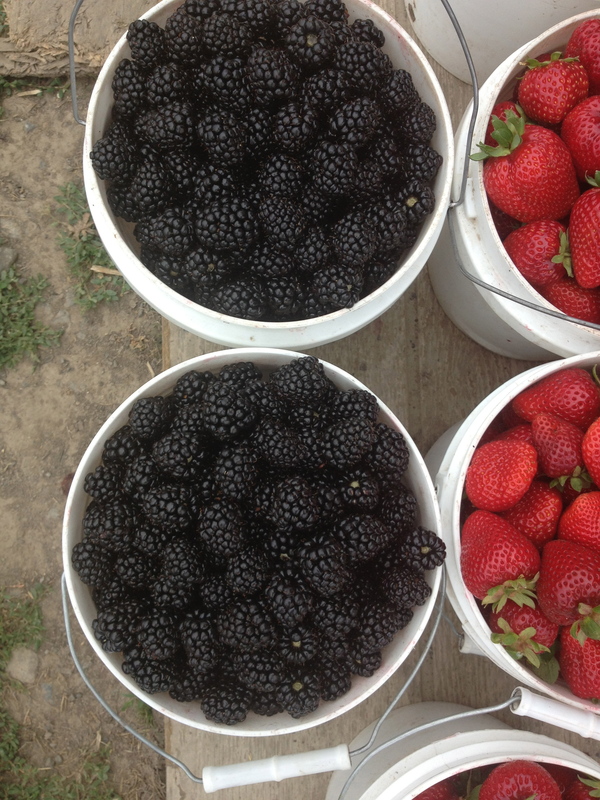 Gorgeous, plump, bright red and juicy strawberries; full, deep dark, purple blackberries are in baskets on the counter. 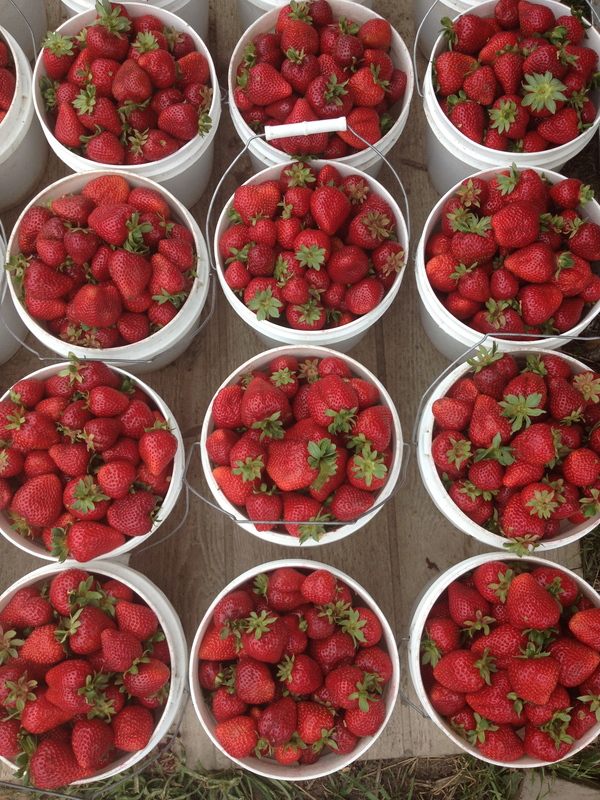 Large white buckets in the back filled to the top full of berries! I bought 1/2 a flat of strawberries and a basket of the blackberries. More fresh fruit to add to my yogurt for my quick morning breakfasts before I hit the road being, Taxi Mom. After winding my way home back through the country roads past pastures, barns, cows and horses I make one last stop at the top of my street to our friend’s little wooden farm stand. 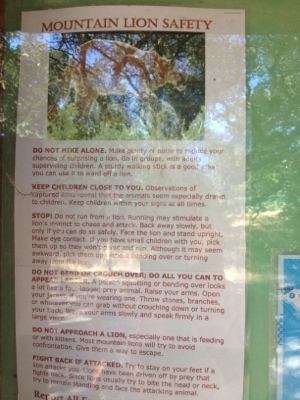 They have had a stand up for years on their grandfathered farm in the middle of suburbia. I always swing by their stand and pick up a basket full of fruit for a tart or smoothies. In the fall I pick up green apples perfect for baking apple pie and making applesauce. 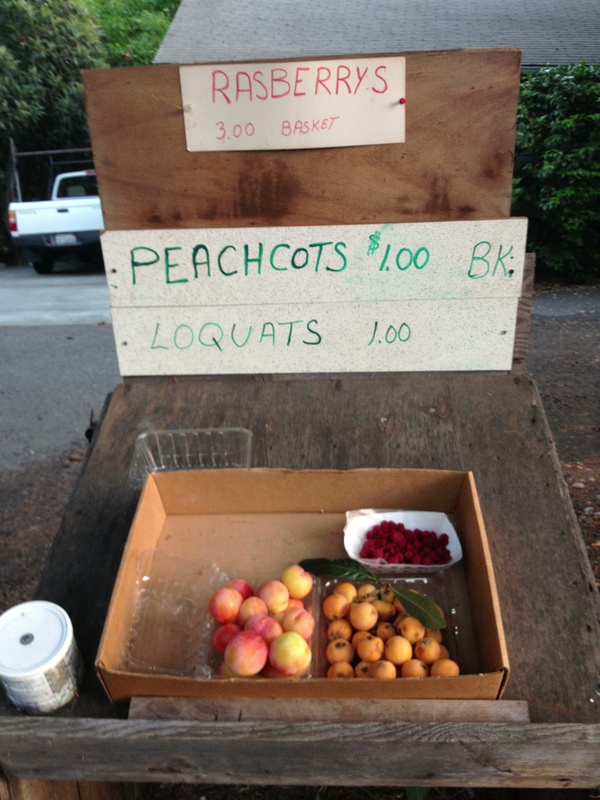 Today they are selling peachcots, loquats and raspberries. “Loquat? What’s a loquat?”, I think to myself. I’m not sure what a loquat is so I drop my coins in the container and take the other two fruit baskets and now I’m happily on my way home with my bounty of fresh fruit and sunny thoughts from my country back road travels. Simple pleasures make me happy and today is a great day!